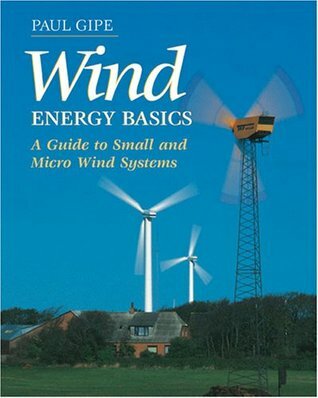 Great introduction to using wind power either off the grid or as a utility intertie system. Lots of technical stuff here, but I think it is well written and should be easily understood by the layperson who is interested in this excellent technology! Includes lists of manufacturers, distributors, magazines, etc. Great book, gave me the info I was looking for and more.